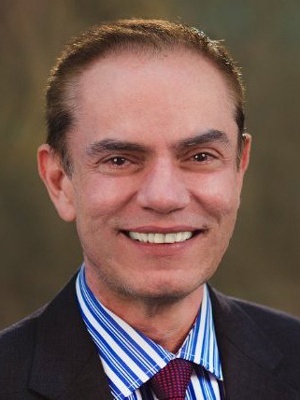 Jesus Grana has spent 30 years as a strategy and marketing professional, specializing in identifying new opportunities through emerging technologies, and developing execution plans with clear ROI. His cross-industry experience – including automotive, consumer packaged goods (P&G, Reckitt Benckiser), media/tech (IBM), automotive, insurance, hospitality (Morley) – has given him a broad base from which to approach many B2B and B2C topics. As a graduate of both Cornell University and University of Michigan, he roots for Big Red and the Maize & Blue. 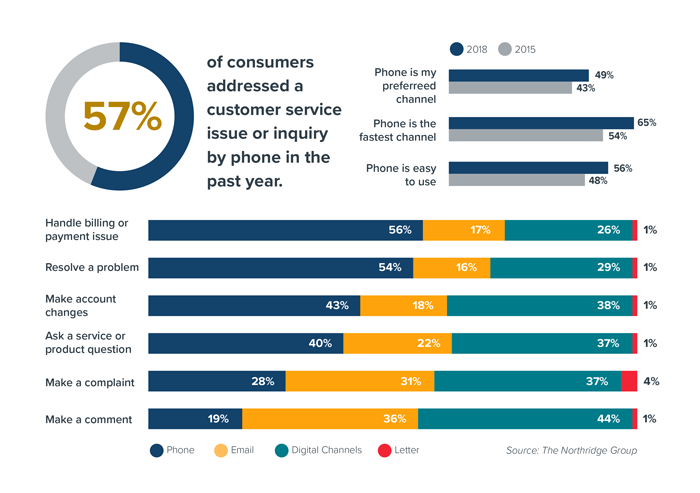 Not all customer service channels are created equal, according to the latest research from Northridge Group consulting firm. 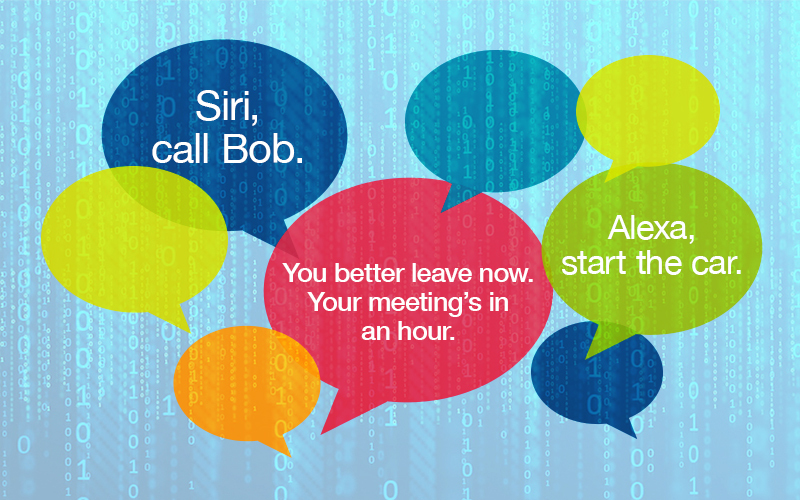 While customer service providers continue to experiment with new digital service options, research shows that phone remains customers’ most popular pick for resolving critical service issues. 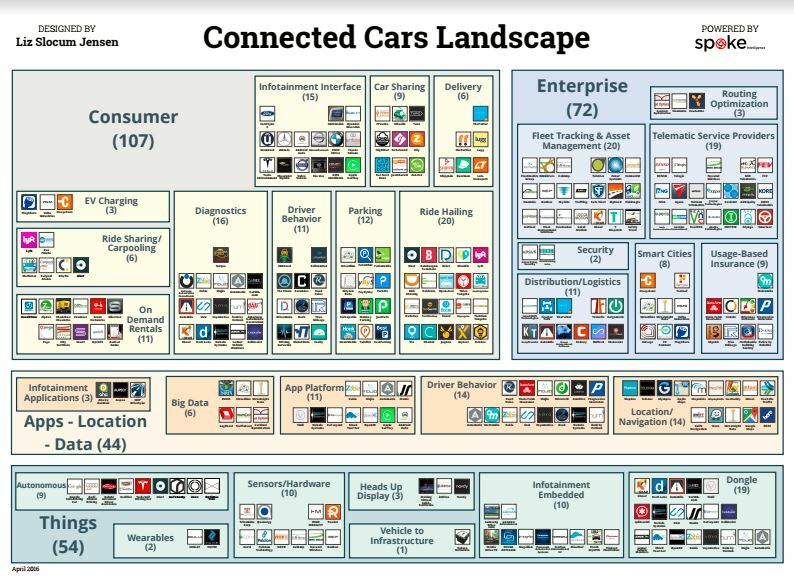 In a previous blog post, we discussed the ever-expanding number of connected car suppliers and how the Tier 1 concept would eventually redefine itself. We also called to our auto partners’ attention the need to secure this new world in their hands and not cede it to our friends in Silicon Valley. 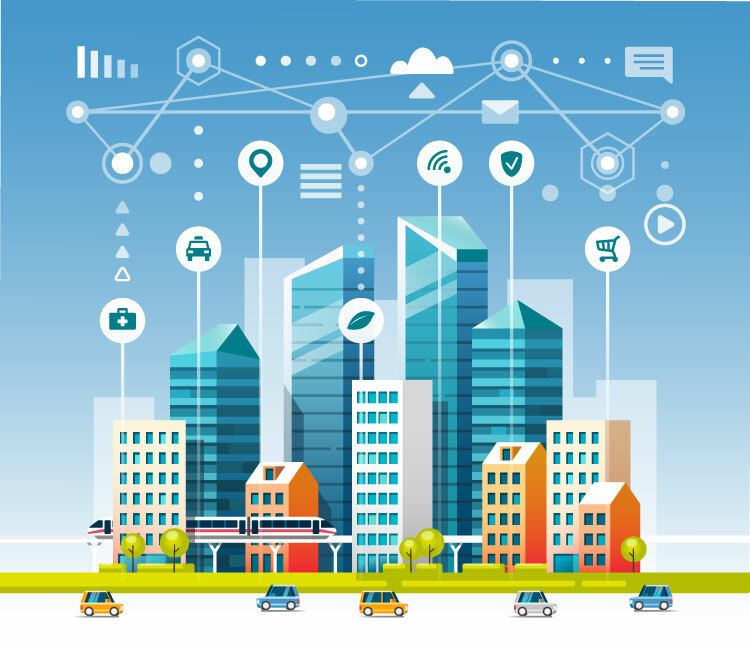 After spending a week at the Connected & Autonomous Vehicles conference in Santa Clara, California, I am even more optimistic that we are entering a whole new world of mobility solutions. 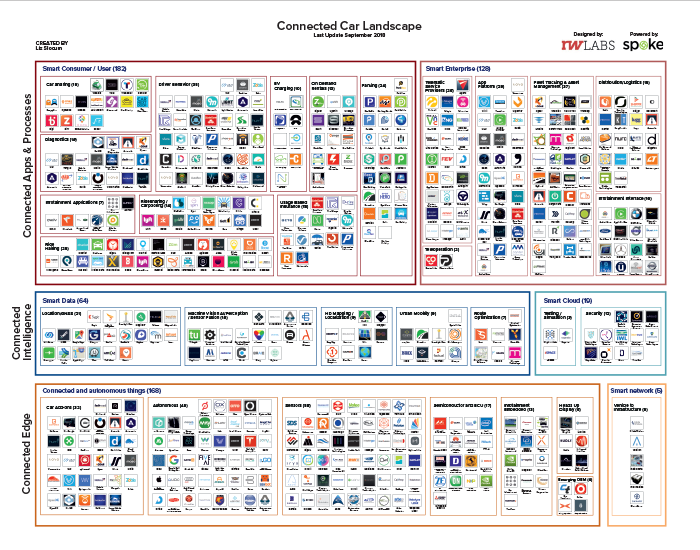 Based on a sample of late 2017 announcements, we expect 2018 to continue heating up the future of connected car services. 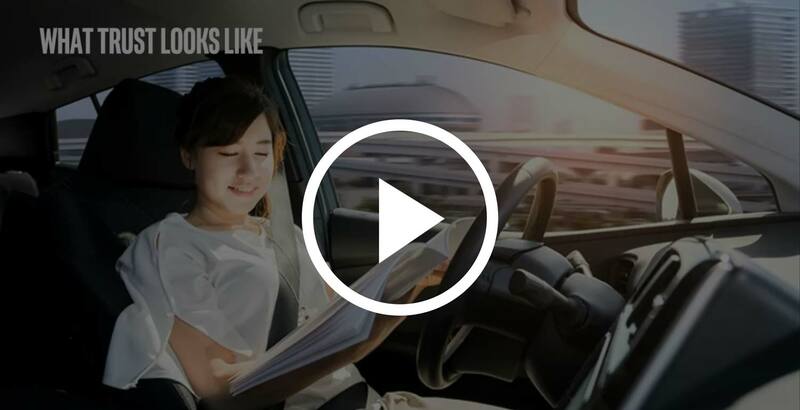 Like many strategists following the industry, we are obsessed with news related to the automotive industry’s future and how new technology will influence the world of customer service. 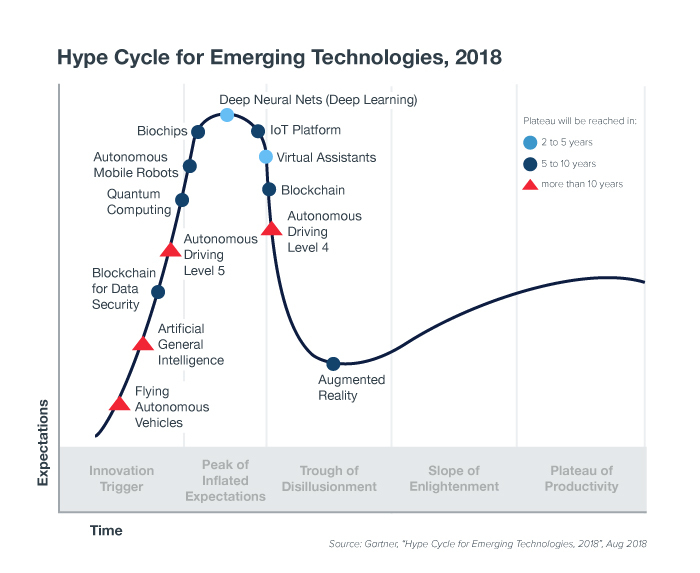 In this post, we’re highlighting announcements that we find most interesting and most likely to become longer-lasting trends (not fads). These three are worth sharing and keeping close tabs on. The way we view available transportation options is changing before our eyes. OEMs are designing, developing and introducing vehicle services and features with increasing speed. 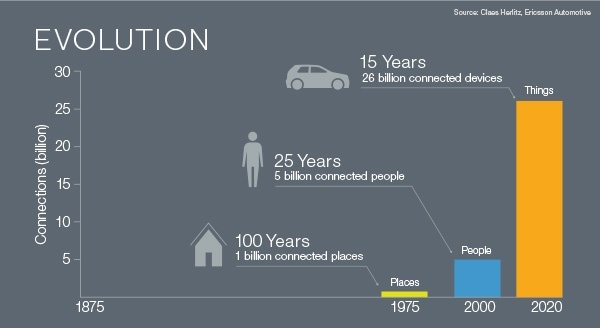 The evolution of how we connect with other people, places and things has moved at a staggering pace - especially in the last 15 years. 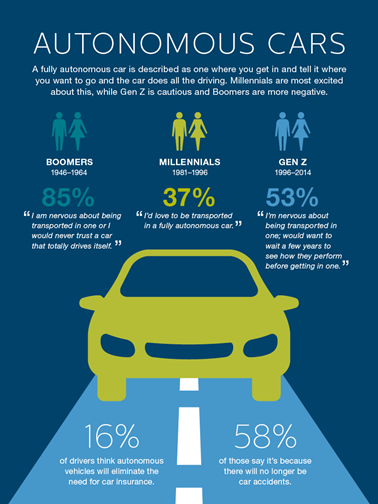 Nowhere is this more evident than at TU-Automotive Detroit 2017, the 17th annual Connected Car Conference & Expo.